PSG have released a statement announcing that Neymar is to have an operation on the metatarsal injury he suffered on Sunday. 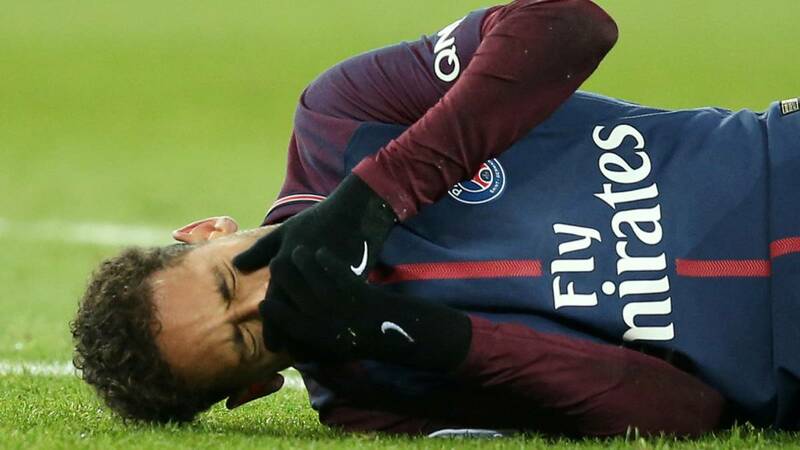 Neymar is definitely out of Paris Saint-Germain's Champions League second leg against Real Madrid after it was confirmed that the forward is to have surgery on his foot injury. 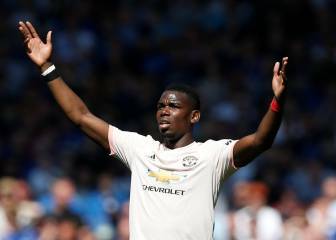 The 26-year-old Brazilian international cracked the fifth metatarsal bone in his right foot in PSG's Ligue 1 win over Marseille on Sunday. Neymar will be operated on by Brazil doctor Rodrigo Lasmar and faces around two months on the sidelines. Neymar to have surgery "at the end of this week"
"After an initial treatment period of three days in line with a strict medical protocol, a joint decision has been taken between the medical staffs of both Paris Saint-Germain and the Brazil national team," PSG said in a statement on Wednesday. "In accordance with the player, it has been decided that Neymar Jr will undergo surgery in Brazil at the end of this week." The announcement follows 24 hours in which PSG and Neymar's camp traded conflicting messages over whether the player would finally go under the knife, with the club seemingly keen to avoid an operation in a bid to get him fit to face Real. "There's a small chance that he'll be there [against Los Blancos]" head coach Unai Emery had said on Tuesday, only for Neymar's father to tell ESPN Brasil: "PSG know they won't have Neymar available for six to eight weeks." PSG host Real Madrid in the Champions League last 16 on Tuesday, trailing 3-1 from the first leg at the Bernabéu earlier this month.